RC YoWhatsApp is a clone of the popular YoWhatsApp mod app. The key feature of this app is its unique iOS styled UI. Many users want to use WhatsApp on iPhone for styles and features. Even though on Android the features are available, the UI is missing. So, Richar Correa has developed RC YoWA apk. This mod app comes with the iOS theme that both looks and feels cool. So, download its latest version apk now. 2 How to Install RC YoWhatsapp APK on Android? 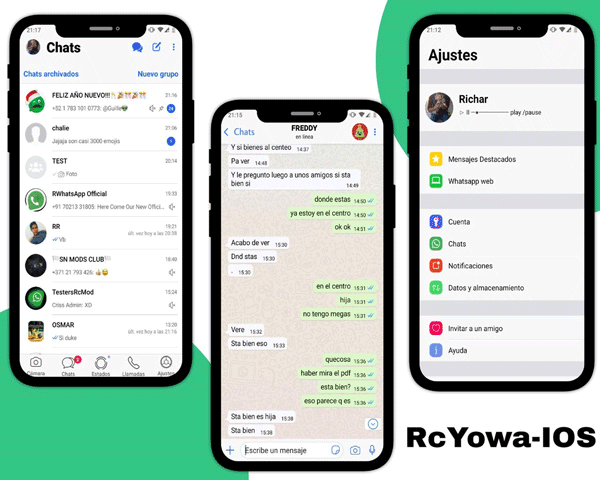 RC YOWA is a Whatsapp mod app based on YoWhatsApp. It comes with an attractive and beautiful UI. Richar Correa has developed this app with a bunch of extra options over YoWA. As we said, this mod is fully based on Yo WhatsApp. But, what differentiates this mod is its cool themes/UI. One similar mod is Delta GB WhatsApp which is based on GBWA. 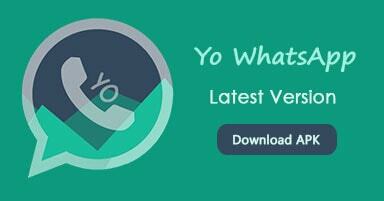 Latest version download link of RC YoWhatsApp is available here. It’s easy and free to download. RC YoWA apk is available in two packages. One is com.whatsapp which will replace the Official WhatsApp. Another apk is com.rcyowa which is a standalone app with Dual WhatsApp capability. Both download links are below. So, go and get the latest apk. Exclusive profile picture in the Home. New entrys and New ticks. New png For Rcyowa Glax material Icon. new UI retouched for RcYowa ios. New scroll style in the list of the Home in the RcYowa glax. Drawing thematics in universal options. Now it is thematized more than the previous version. Color navbar icons 2.1.1 and icons of the toolbar in general in the Home. Icons for attachment ios 3.1.39. 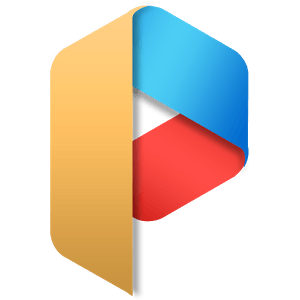 Pick cover photo to drawer 1.1.7. New design of settings and profile information style android foot. Now available first package com.wa – and second package com.rcyowa. How to Install RC YoWhatsapp APK on Android? We recommend you to take backup of WhatsApp first if you’re moving to RCYOWA. Take a local backup. Then, proceed to the below steps of installation. 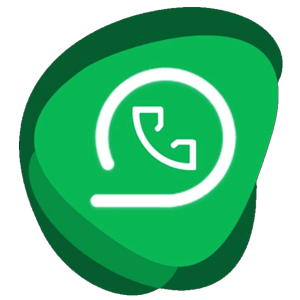 Get or download RC YoWhatsApp Apk latest version from our download page. After download, tap on the downloaded apk file. Enable unknown sources installation (in not enabled before). Install it. Open RC YoWA after installation >> Enter Mobile Number >> Verify. On the next screen, tap on “Copy WhatsApp Data” or “RESTORE”. Now, your old WhatsApp data will be restored. Now, for an original RCMODS feel, install any of below themes. Enjoy! Themes are the most important feature of this WAMOD app by Richar Correa. 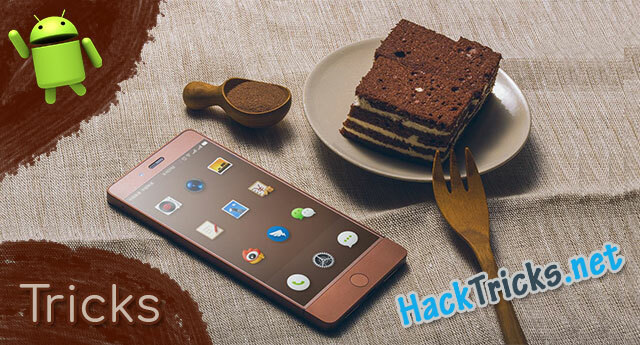 You need to install any of these specially crafted themes for RCYOWA. Get any one of these from below links. My favorite is GLAX theme. How to apply a theme: Unzip theme file >> Get .xml file >> Go to RCYOWA >> YoMods >> Load theme. 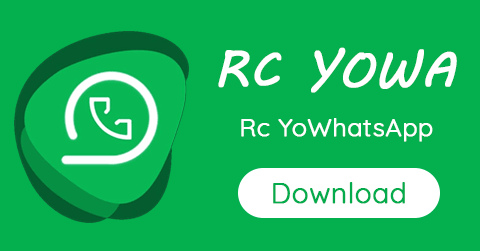 Hope I have helped you to download and install RC YOWhatsapp in your Android phone. It’ll surely make you happy with unique iOS style UI and themes. Switch between themes to get most of this WhatsApp mod apk. Have you got any question or suggestion regarding it? Do let me know in the comments.